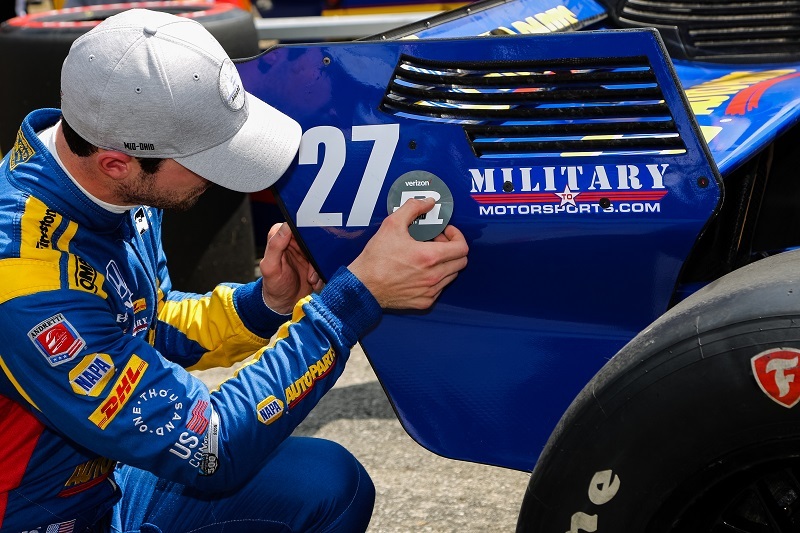 Alexander Rossi brought the No. 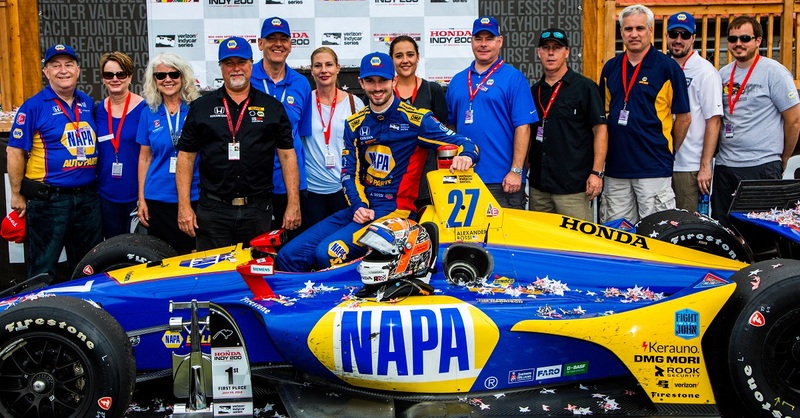 27 NAPA AUTO PARTS Honda to victory lane at the Honda Indy 200 at Mid-Ohio today to collect his fourth career win and his second of the 2018 IndyCar season. 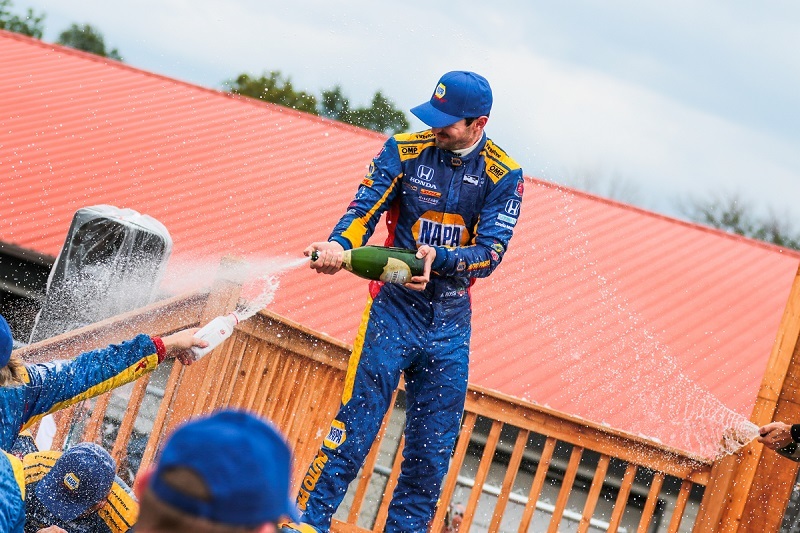 Rossi dominated the race weekend at Mid-Ohio Sports Car Course. 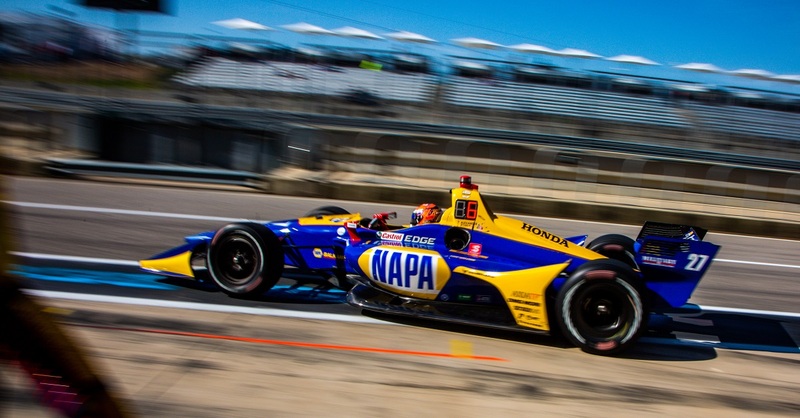 Dancing at the top of the speed charts during the practice session, the NAPA Racing driver snagged the top qualifying spot on Saturday to lead the field to the green flag for Sunday’s race. 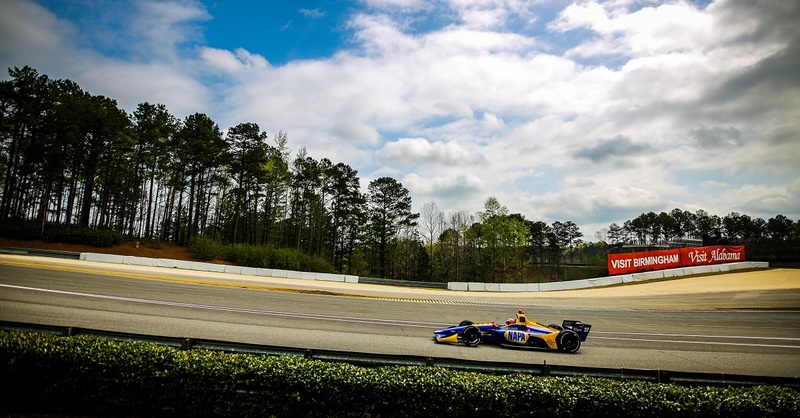 Rossi raced through Rounds 1 and 2 of qualifying and sat in the pits until there was just enough time to run one flying lap. That one lap stole the show and earned Rossi his third pole of the season. 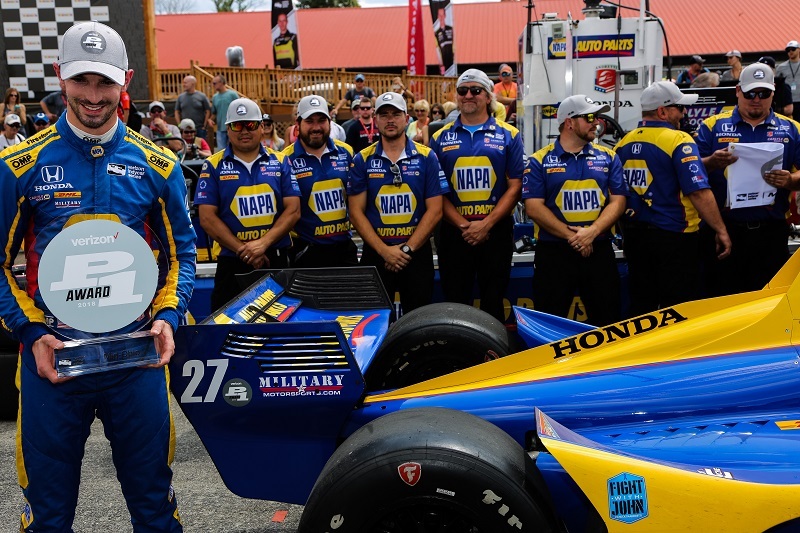 Starting from the pole position the NAPA team committed to a daring, two-stop fuel strategy – the only car in the 24-car field to do so. 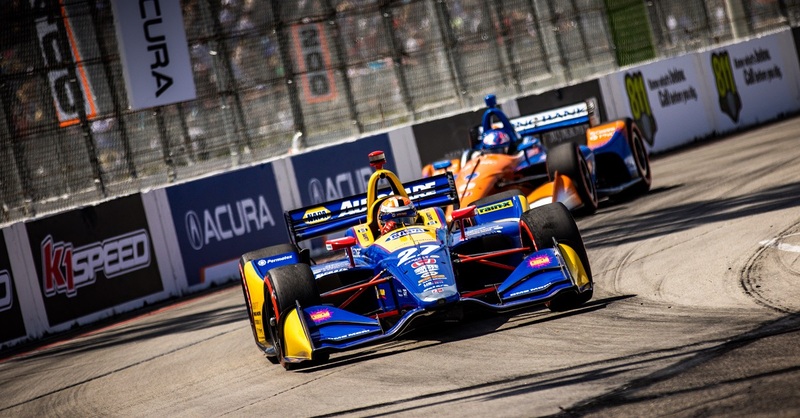 After trading the lead with Josef Newgarden and Robert Wickens during pit sequences, Rossi had more than a 20-second lead over second-place when he came in to make his final pit stop. When the No. 27 machine made its way back to the track, Rossi blended just behind the No. 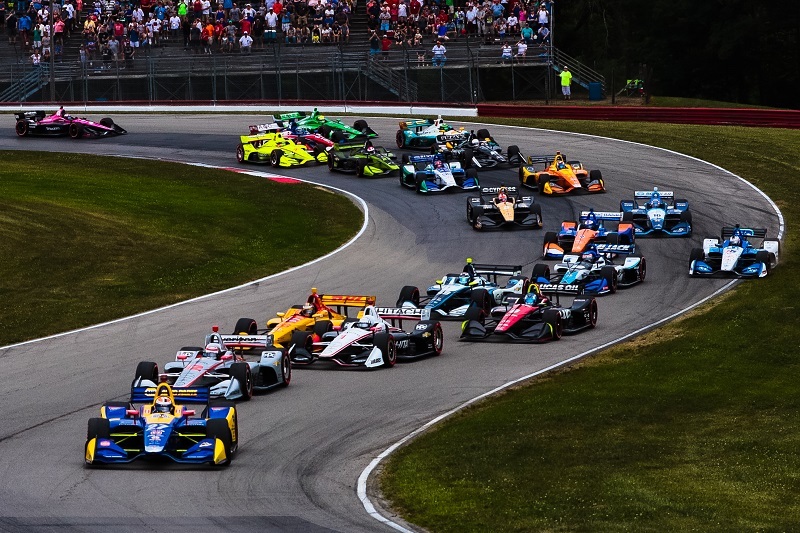 6 car of Wickens, who still had to make one last stop. When the rest of the field made their way to pit lane, Rossi resumed the lead and began to widen the gap. 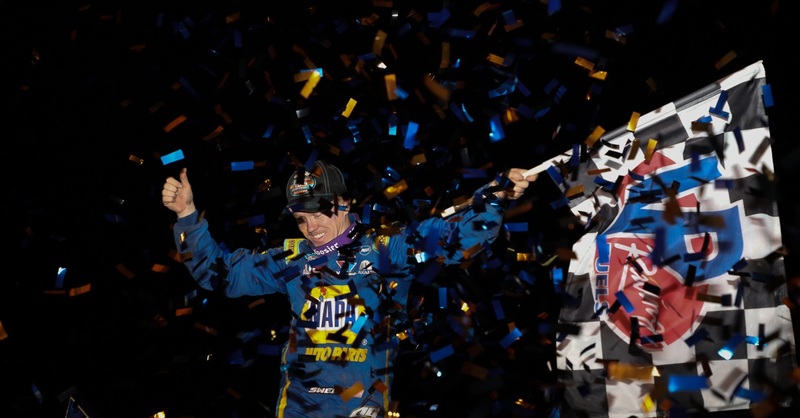 Nearly 20 laps later, the twin checkers waved over the 90-lap event and the NAPA Racing team was crowned winners for a second time during the 2018 season. 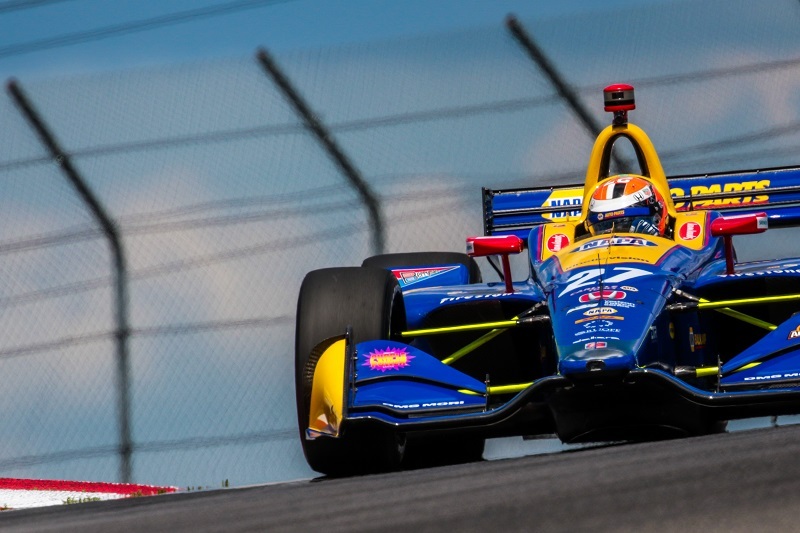 Rossi advanced to second in the championship, narrowing the points gap to the leader Scott Dixon. 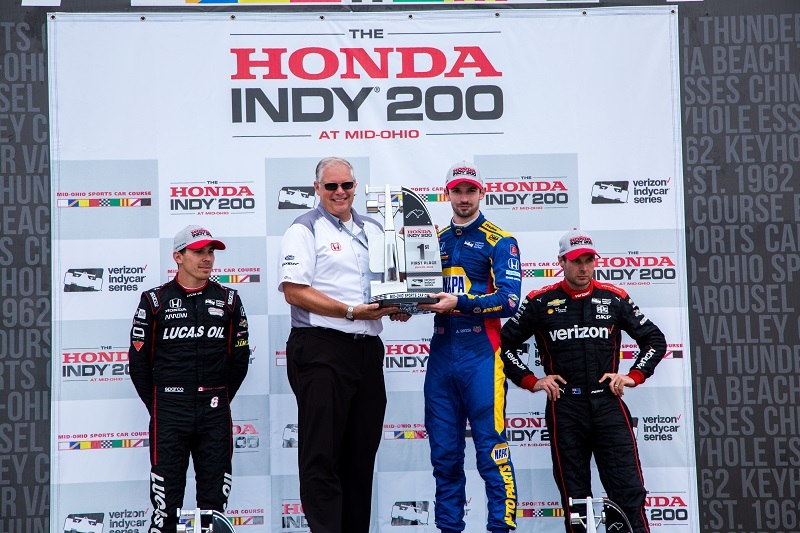 The 2016 Indy 500 winner led 66 laps during the caution-free race, perfectly executing the team’s two-stop strategy. Points Standing / Total: 2nd / 448 pts.